On the Security tab, select the Internet zone icon. In Security Settings, scroll down to Scripting. 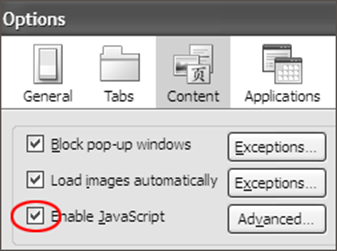 Select Enable under Active Scripting. Select Trusted Sites and repeat steps 3 - 6. In Safari, choose Safari > Preferences. 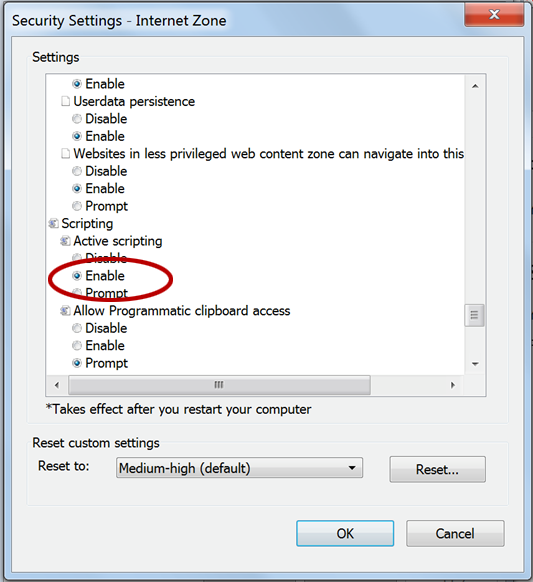 Vista and Windows 7: Click Tools > Help > About Firefox. Windows XP: Click Help > About Firefox (XP). 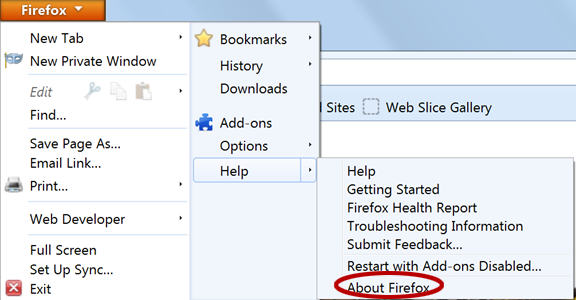 When you open the About Firefox window, Firefox automatically checks for and downloads any updates, which are installed when you restart the browser. For more information about the automatic update process see “Update Firefox to the latest version” in Mozilla Firefox Help. 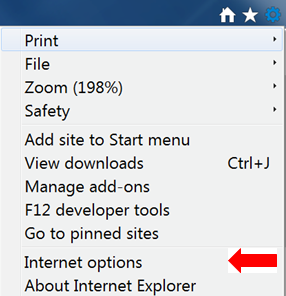 In Firefox, click Tools > Options. Click OK, and then close and reopen Firefox. If you are having trouble installing Adobe AIR, make sure you have the latest version of Chrome installed. In Google Chrome, click Chrome > About Google Chrome. When you open the About Google Chrome page, Chrome automatically checks for and downloads any updates, which are installed when you restart the browser. For more information about the automatic update process, see “Update Google Chrome” in Google Chrome Help. In Google Chrome, click Chrome > Settings. Click OK, and then close and reopen Chrome.